It's a Team Effort ! You have found the #1 resource for buying and selling your next Ormond Beach home, condo, town house or commercial property. 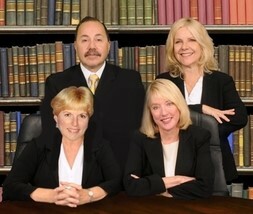 Preferred Sales Team: David DeAngelis, Nancy Johnson, Eileen Williams, Gretchen Simpson, Debbie Wise.